A reference webpage for converting most pinball manufacturers Coil Sleeve Part Numbers to Pinball Resource(PBR) Part numbers! Please let us know if you don't see your game coil sleeve part numbers listed, we will add them! 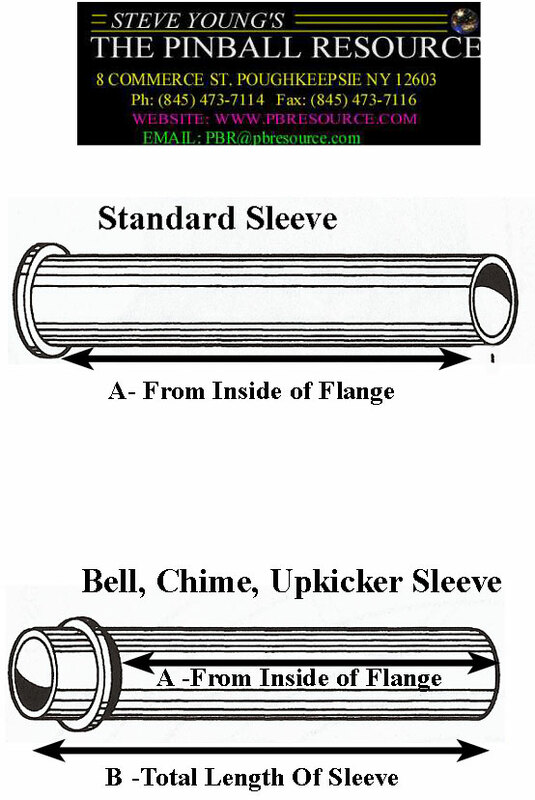 Not sure how these Coil Sleeves are Measured, Click Here! 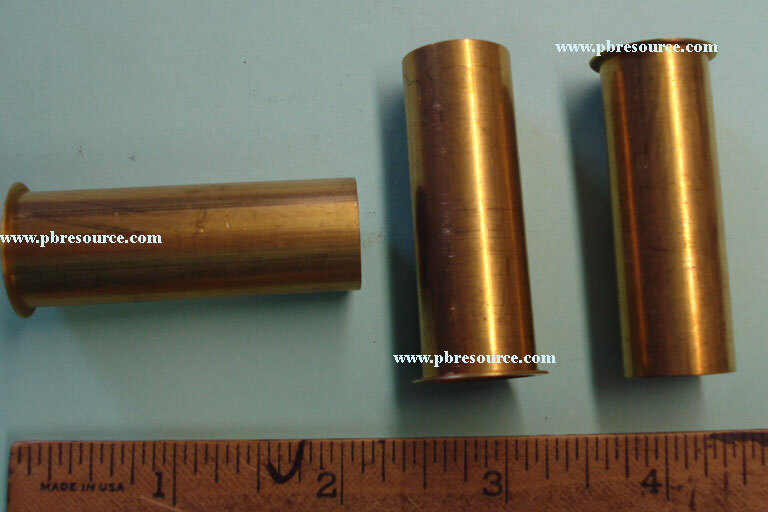 If your Application needs a Brass Sleeve, Contact Us – We stock many different Sizes!